Anniversaries – next to birthdays, these are probably the most commonly celebrated days in people’s lives. An anniversary is a specific day that celebrates or commemorates an event that took place on exactly the same date. For instance, a wedding, will have its anniversary a year later, on the same date. There are many events that can have anniversaries, not just weddings. In many cases, anniversary stones are given as a sign of remembrance. Click here for the full list of anniversary stones. While the term anniversary was originally used for the various Catholic feasts that commemorated saints, the word is now widely being used to refer to wedding day anniversaries all over the world. Given the definition mentioned above, a wedding day anniversary is the anniversary of the exact date that a particular wedding occurred. There are many traditional names used to refer to the number of years that a couple has been married, such as ‘Silver Wedding Anniversary? for 25 years of marriage and ‘Golden Wedding Anniversary? for 50 years of marriage. A lot of people commemorate these days not only by holding special occasions, but also by exchanging anniversary stones. 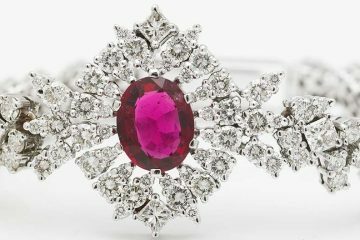 Just like in cases of birthdays wherein there is a particular associated stone or gemstone, there is also one designated for each anniversary year of a marriage. 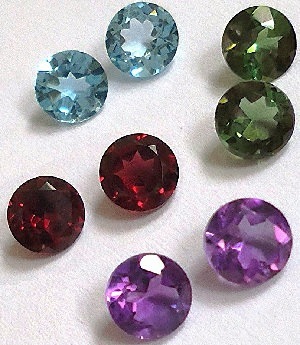 These are referred to as anniversary stones or gemstones. There are also specific anniversaries that are considered to be milestones in a married life, something that many married couples from all over the world celebrate. These include the 10th, the 25th, and the 50th anniversaries. Anniversary stones are often comprised of a main center stone, which is then surrounded by smaller ones, such as diamonds. There are also many countries around the world that follow a tradition where the couples wear their anniversary stones embedded on rings. These rings are featured the same as the engagement or the wedding ring itself. During the time of Moses, the Jewish High Priest’s Breastplate of Aaron was already comprised of 12 gemstones. Each of these stones represented one of Israel’s 12 tribes. In ancient India, the various gems were associated with astrological signs and planets. 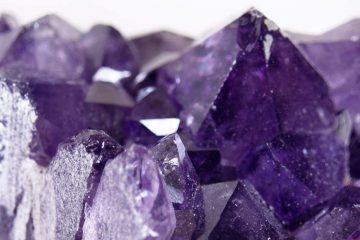 These gave birth to the idea of birthstones. The introduction of anniversary stones then followed. Emily Post, a best-selling author of a number of books revolving around etiquette, was the first person to ever write about wedding anniversary stones. She published a book about these gems and stones in 1922. Since then, the list that she recommended has grown to a surprisingly extensive one, many of the additions now being more modern. Aside from the traditional and the modern anniversary stones you will find included in lists, there is another one that you may not have heard about yet. 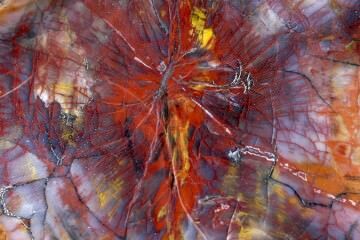 This is the Anniversary Stones Gift List that is being endorsed by the Gemological Institute of America, the American Gem Society, and the American Gem Trade Association. 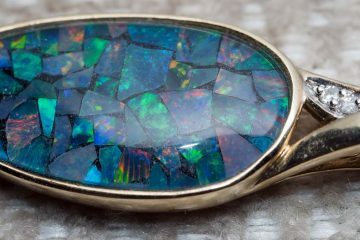 It is distinct from the traditional and modern lists as it only includes precious metals and gemstones.